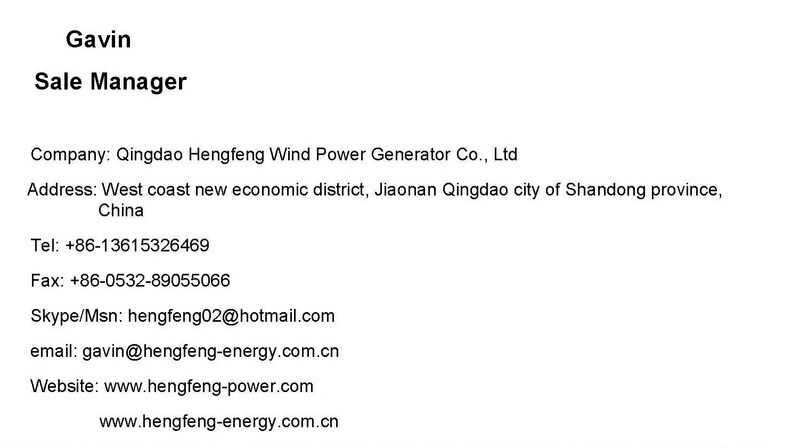 Qingdao Hengfeng Wind Power Generator Co., Ltd is the leading wind turbine manufacturer in china. 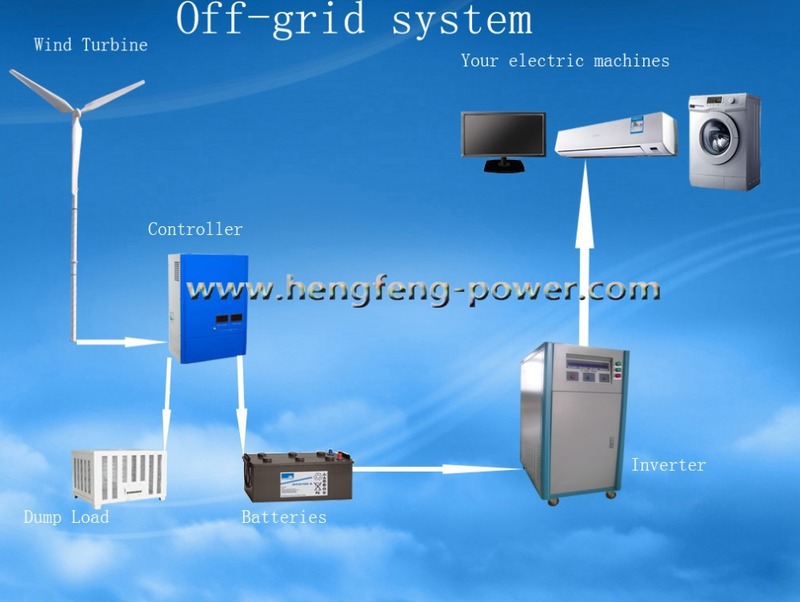 Our company is the vanguard in wind energy industry in North China. 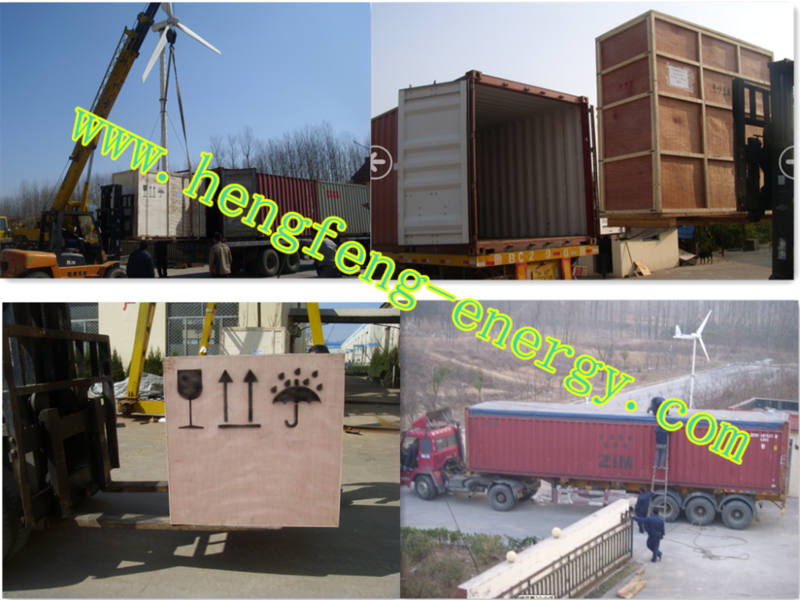 We design, manufacture, install and service wind turbine across the globe, with more than 20000 sets wind turbine in 43 countries. 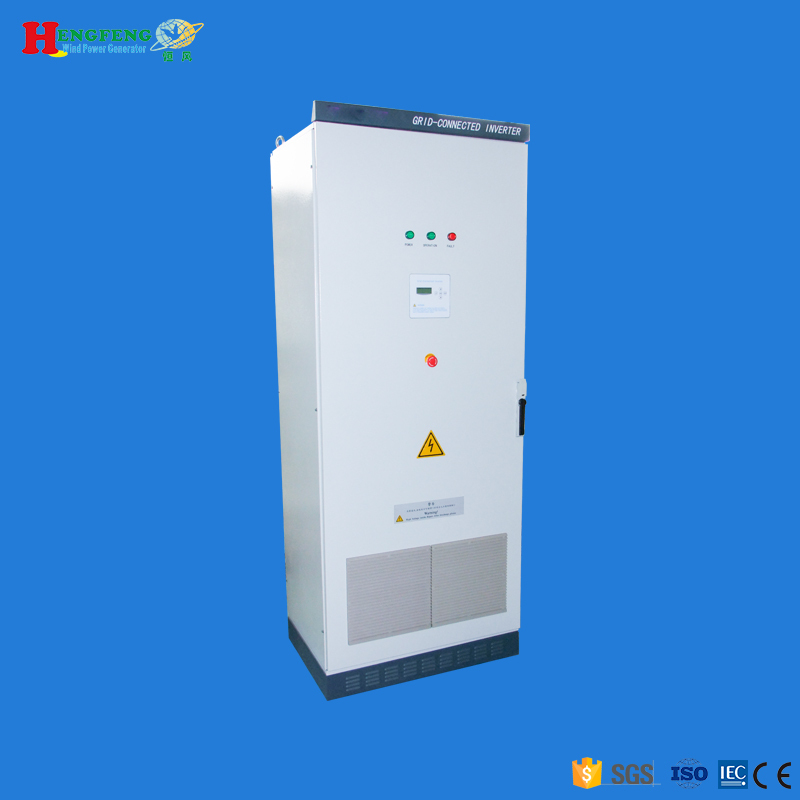 Our main products are from 150W-500KW, have passed ROHS, TUV, CE, ISO9001:2000, IEC61400-1 ect. 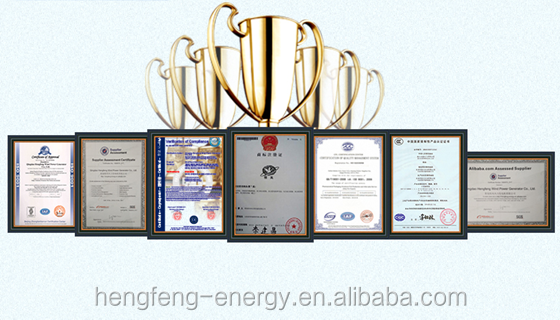 certifications, and with the highest quality and best service, we have built up a very good global reputation. 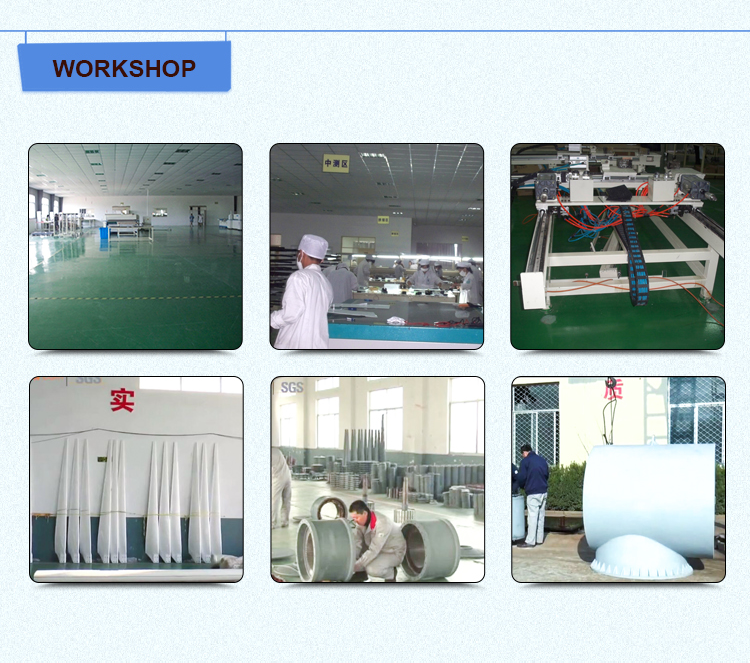 Our products are widely applied for island, military, maritime monitor, home use, commercial business and remote area ect. 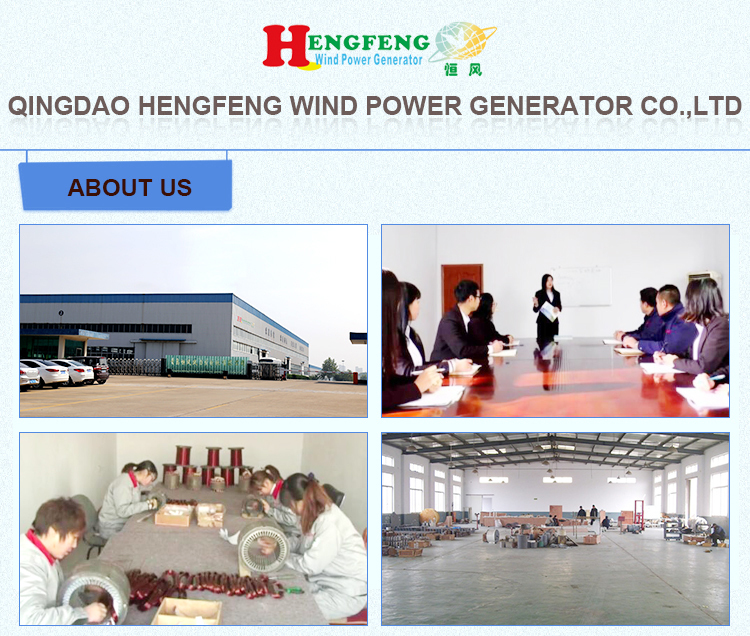 Choose Hengfeng, choose the best wind generator of china! 1. 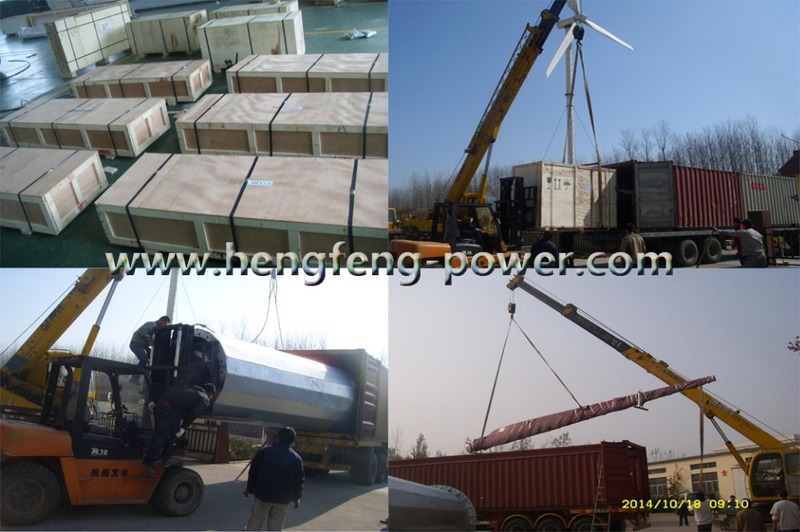 Generator: suspension design for stator and case, effectively reduce the heat rate of the generator, and greatly increase generating capacity. 2. 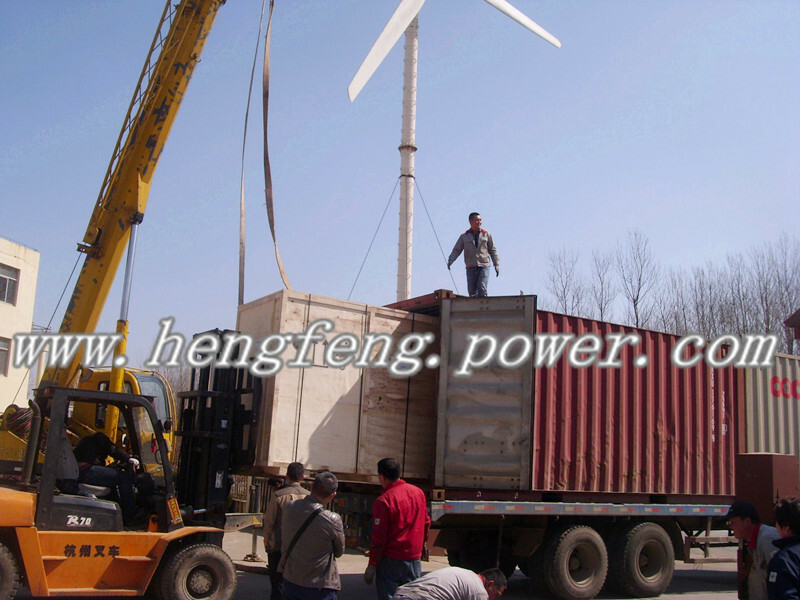 Generator coils are with enameled wire which can resist 240℃ temperature, have higher safety and longer service life. 3. 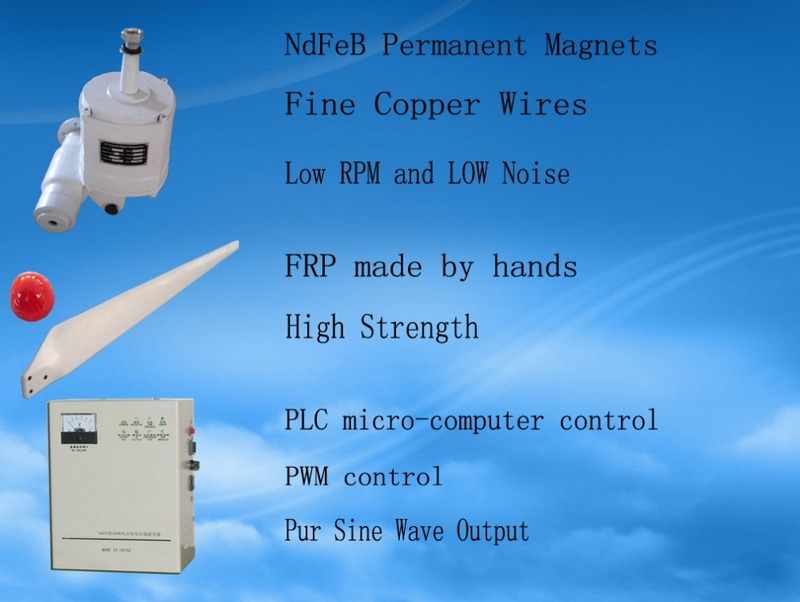 The magnetic sheet is with high quality Neodymium iron boron and rare earth material, which is not easy to demagnetize, generated energy is larger and more stable. 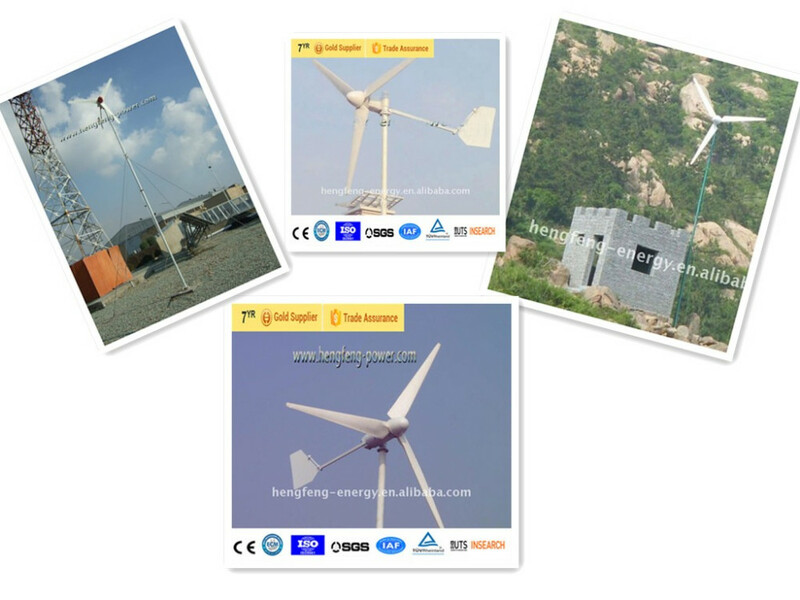 Gyrator is with Manual carbon brush ring and sealing treatment, it is fit to any bad weather, and with 360 free direction adjusting for the generator. 4. 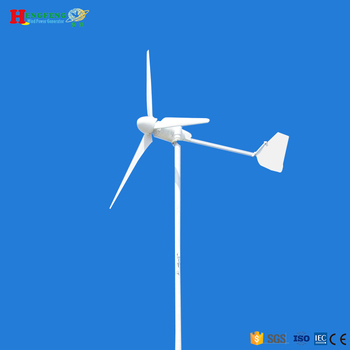 The tail is with anti-skew protection, calculate from tail swept area, cut-in and cut-our wind speed, make out tail rod length and tail area ect. 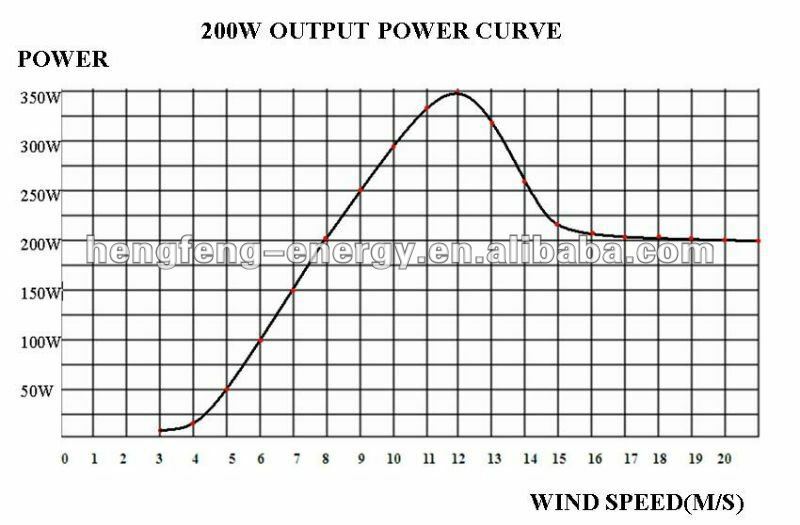 When the wind speed is high, anti-skew protection will be involved effectively, do really protect generator and blade ect. 5. The paint is double component car paint, has the advantage of long anti-aging, not easy to rust and fadeless ect. 6. Blades are with high grade anticorrosion, weather-resistant glass steel coating and high density fiber cloth, the effect of anti fatigue increase more than 50% than other kinds of blade. The blades are protected by the imported metal film coating, effectively prevent the dehiscence of the blades. 5. 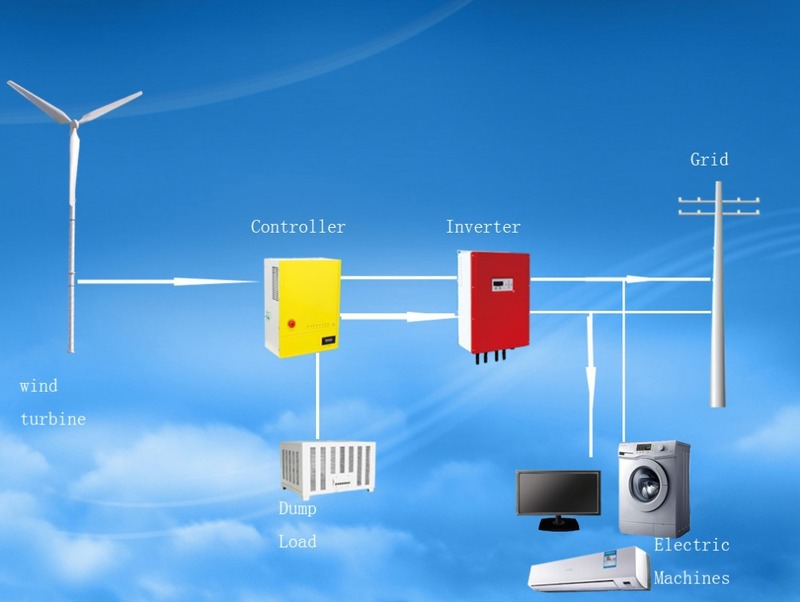 Controller with a manual emerhency brake switch,users can use depending on the circumstances.Using this switch,the wind turbine will be brake..
3. 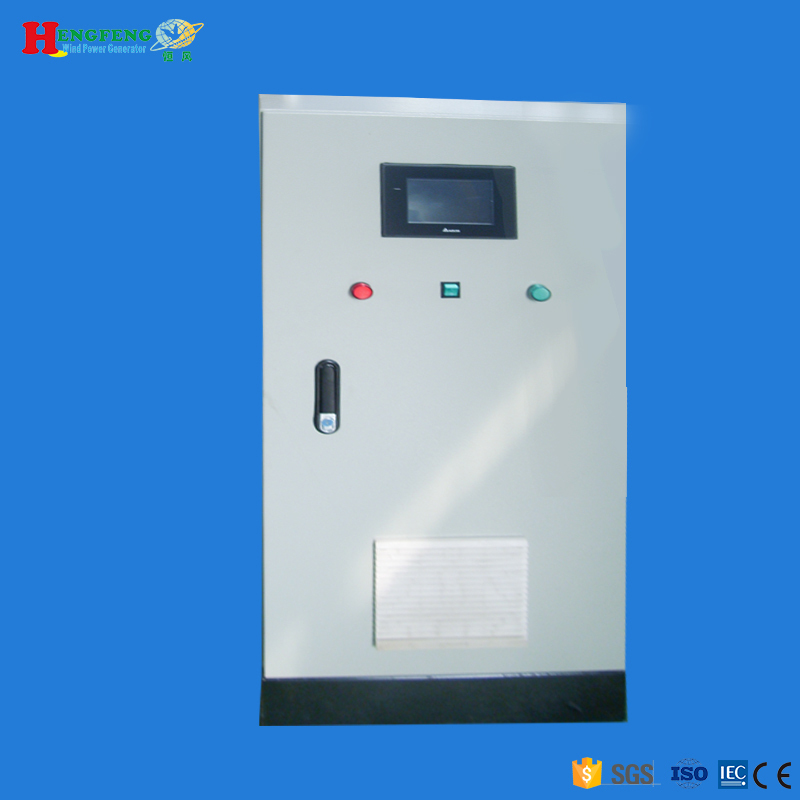 Elcellent protection includes over voltage shutdown,under voltage shutdown,over load protection,short circuit protection,over thermal protection,etc. Choose Gavin, choose the best service!